Originally from Mumbai, India, Rodrigues frequently highlights Singapore's heritage in her writing. She recently worked with Peranakan tile collector Victor Lim, 54, who owns antique tile shop Aster By Kyra, on a 200- page book, Peranakan Tiles Singapore. The book, which took eight months to produce, explores the different types of tiles that can be seen in shophouses and buildings in and around the heritage precincts of Katong, Chinatown, Emerald Hill and Little India. It will be on sale for $64 today at the Peranakan Arts Festival held at the Victoria Theatre and Concert Hall. 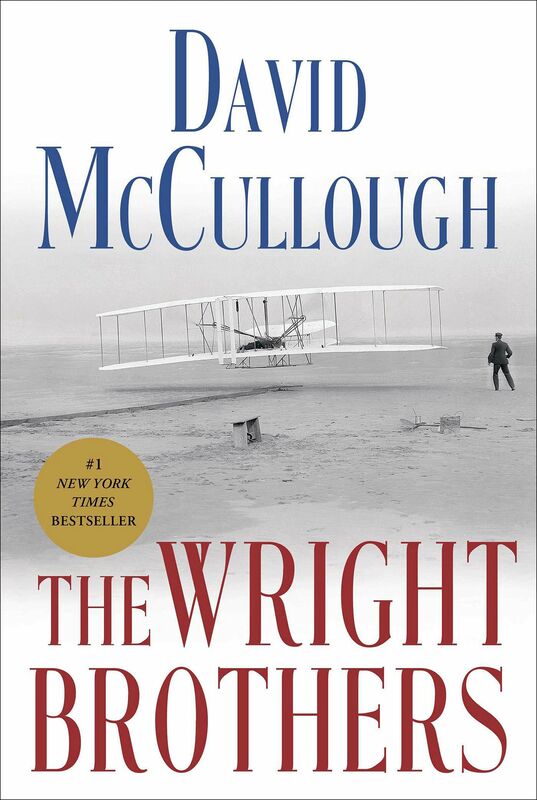 I'm reading The Wright Brothers by David McCullough. It's fascinating because we take flying for granted. It was unimaginable at one point. The fact that we can sit in an aircraft and travel to almost any part of the world is amazing. Most of us don't even pay attention to how this feat of flying came to be. It's interesting to find out the backstories of the brothers and how they went from not having formal college education to being one of the pioneers of modern day aviation. They were self-taught. The brothers inherited their love for engineering from their mother, who used to assemble toys for them, instead of their father, a pastor who was not home a lot. We're talking about the early 1800s here and a woman inspiring her children to get into engineering is remarkable. I'm halfway through the book, but can't wait to find out more about how the brothers got started with their inventions. I would probably save Peranakan Tiles Singapore. After months of research and writing, it is dear to me. It is the first book of its kind on the topic and I hope it will serve its purpose of creating awareness about the need to conserve these heritage tiles. 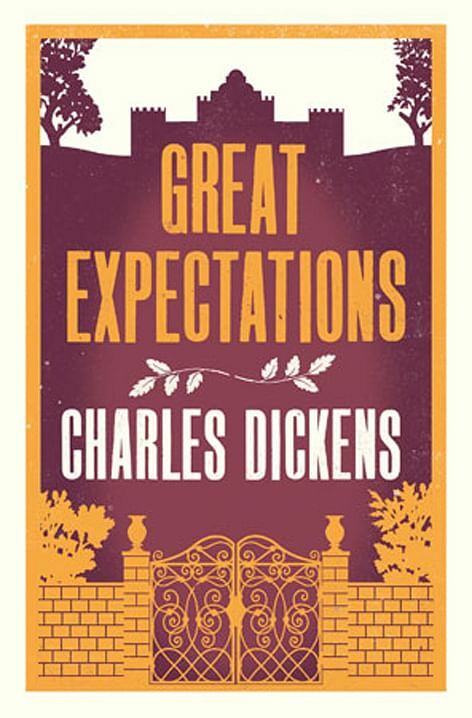 If I had to save another book, it would be Great Expectations by Charles Dickens. Growing up, my father had a lot of classics in his library and this was one of them. Reading classics was a big part of my teenage years and I'm curious as to how I would interpret these same books as an adult. I wish I had the time to re-read them. • The Wright Brothers by David McCullough (Simon & Schuster, 2015, $53.70), and Great Expectations by Charles Dickens (Alma Books, 2014, $12.88) are available at Books Kinokuniya. Peranakan Tiles Singapore by Anne Pinto Rodrigues and Victor Lim (Aster By Kyra, 2015, $64 ) is available at the Peranakan Museum, Chillax Market in Turf City, and Katong Antique House and Kim Choo Kueh Chang in East Coast Road. It can also be purchased from qoo10.sg for $57.90.